I’ve been a member at Steve Nash for the last ten years. If you are a newbie to the gym Steve Nash creates an environment that you can feel comfortable in. The fitness classes are very interactive and a fantastic way to meet people if you are new to the area. They also have many top-of-the line machines that are easy to use if you are new to the gym. Steve Nash also offers child care services and has ladies only areas. Another great aspect about Steve Nash are their in-house personal trainers. Trainers are a great resource to give you instruction, feedback and encouragement to help you set and achieve your fitness goals. If you are planning to hire a trainer my advice would be to go to Steve Nash a couple times beforehand to see how the trainers are interacting with their clients. Once you find a trainer that you feel you may be comfortable working with, set up a consultation with them before signing up to make sure they are the right “fit”  (dad joke). Be aware that the parking lot is small and very busy. Steve Nash offers free valet services however during busy times there is often a lineup to even get into the parking lot. There is a large lot with free parking available across the street on Lougheed Highway, talk to the front desk at Steve Nash for a pass and information about parking there. Another great gym in the North Burnaby/Brentwood area is Gold’s Gym. 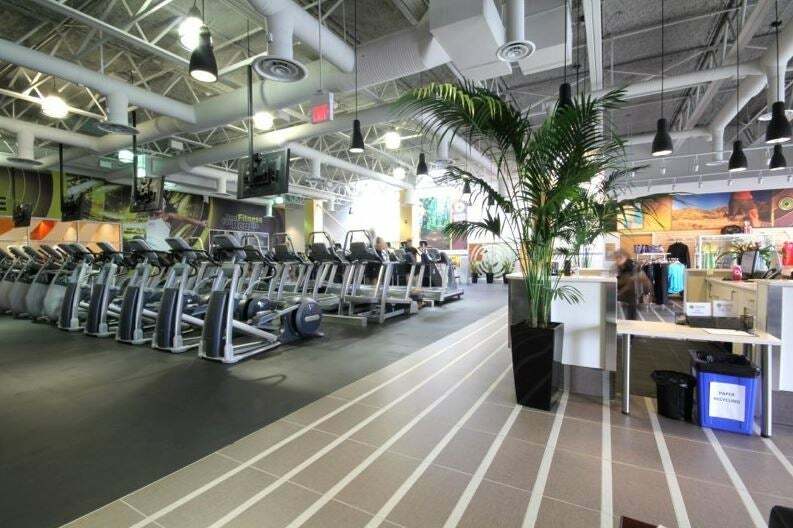 Gold’s has a much larger cardio area than Steve Nash as well as a sauna and steam room. Although a little bit older, all the fitness machines at Gold’s are in great shape. They have a large variety of machines with plenty of spin bikes, treadmills and ergonomic weight machines. I signed up for a two-week trial here and was very impressed with the facilities. They have a ladies only area located on the second floor overlooking the entire gym. Gold’s has a reputation of targeting more experienced, serious gym users. During my time here I did notice many skilled and focused weight trainers however, Gold’s does an excellent job of creating an environment where newbie gym users can feel comfortable and confident without feeling out of place. After my trial ended I decided not to join Gold’s Gym only because the membership is only valid at one location. 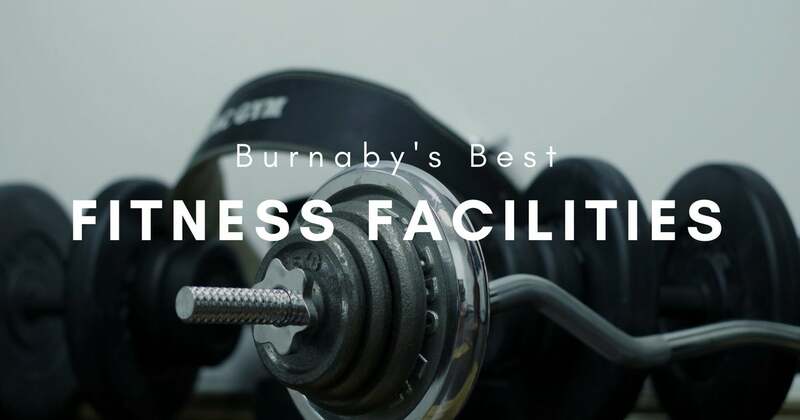 I am on the road a lot and prefer access to various gym locations throughout the lower mainland otherwise I would have purchased a membership with them because I was very impressed with the facility! Class Offered: Spin, TRX, Yoga and HIIT. Goodlife Fitness is open 24/7 so if you are an early riser (like me) or a shift worker that works late hours, having a membership here definitely has its perks. This gym is relatively new so all the equipment is in excellent condition. The gym space is very clean and open and there are plenty of machines so you never find yourself waiting for equipment during busy times. Like the other gyms, Goodlife offers many fitness classes. One that stood out to me was their virtual spin class which I found to be a very entertaining! Goodlife also has a sauna, towel services (for an extra fee), women’s only area and personal trainers. If you chose to invest in a personal trainer I would take the same steps as I mentioned with Steve Nash and a face to face interview to determine who you would like to work with. 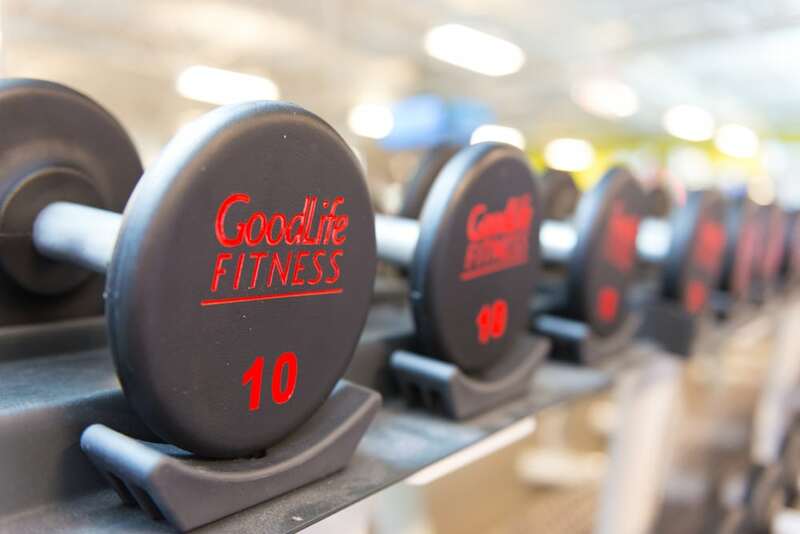 Goodlife also offers a “Night Shift” pass for only $12.50/month that gets you gym access between the hours of 8am – 8pm. In my option, this is an amazing value because if you can clock in before 8:00am (so 7:55am) you can enjoy a full morning workout (and use the sauna afterward!) for an exceptionally low monthly pass fee. Membership plans vary for all three gyms. Contact them to find out more about special promotions and membership fees and they will be happy to give you a tour of the gym and tell you all about their advantages.